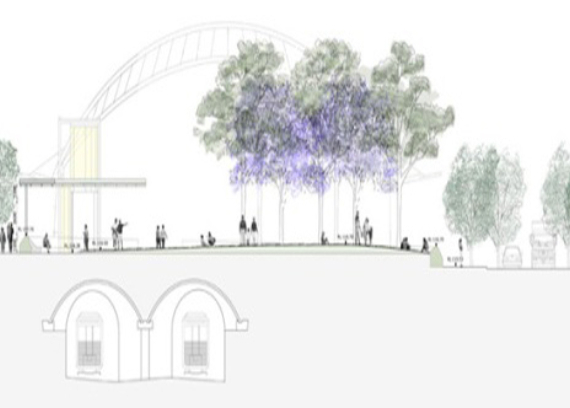 Unofficially referred to as Sydney Olympic Park's 'town square' or the 'Everyday Stadium', the $3m Jacaranda Square is the first new public space to sit within the framework of the of the 2025 vision for the Sydney Olympic Park. 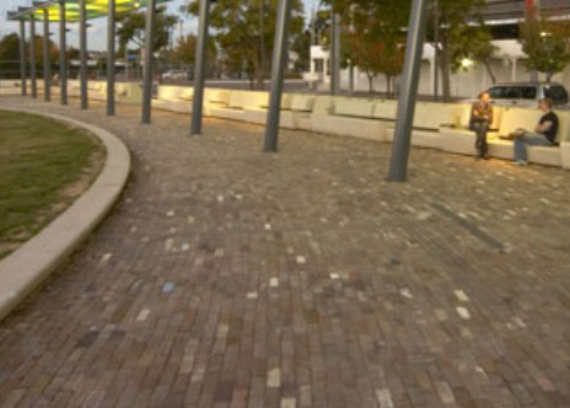 Delivered by fixed price lump sum and opened to the public in 2009, the project has been a well deserved recipient of multiple awards including the Think Brick Horbury Hunt Award and a commendation at the Australian Institute of Architects NSW Chapter awards. 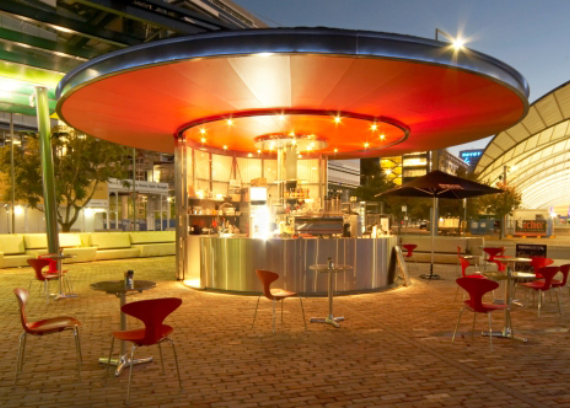 Jacaranda Square has been designed for passive recreation and community gathering, particularly aimed at the neighbouring employee and soon-to-arrive residential population. 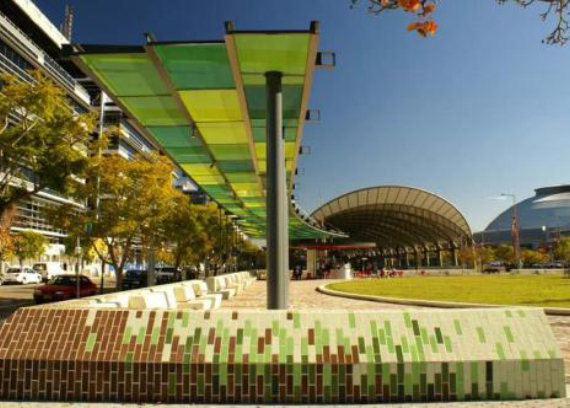 The Kane Constructions Project Team worked closely with the design team comprising ASPECT Studios who partnered with McGregor Westlake Architecture and Duece Design to successfully to win the design competition commissioned by the Sydney Olympic Park Authority (SOPA) in 2004. 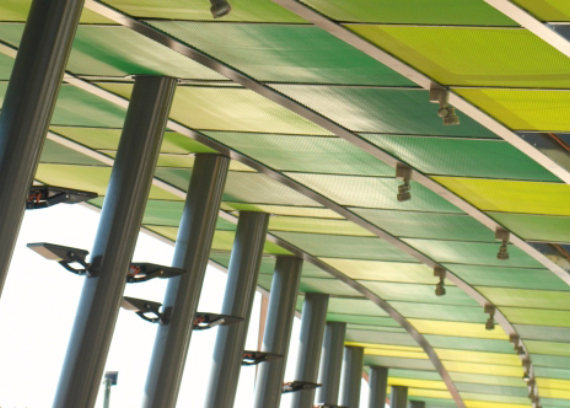 The project was carried out within an environment where control of interface between the construction site and the public was a primary focus to ensure successful delivery. 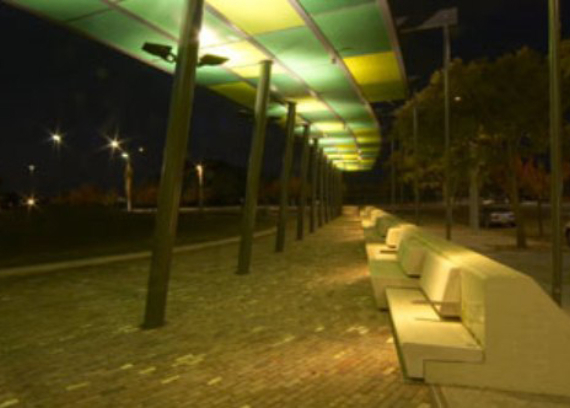 The project included the provision of seating, shade structures and a new cafe set among landscaping comprising native trees. 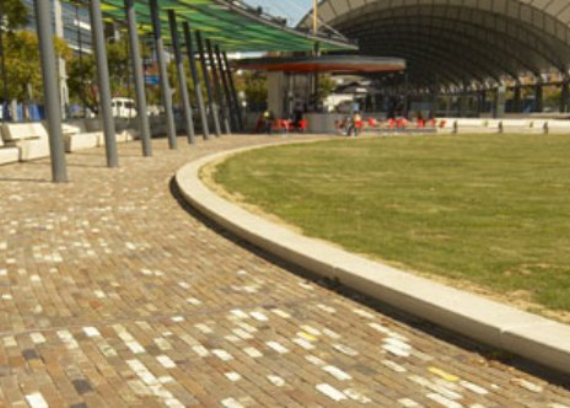 A recycled brick pavement is featured which links the square to the heritage of the nearby Brickpit - site of the former NSW State Brickworks. 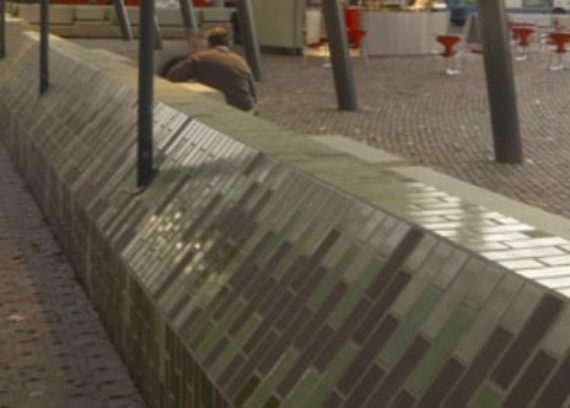 Concrete seating on the edge of the square has been constructed with walls of glazed pixellated bricks and sits under a canopy of polychrome greens. 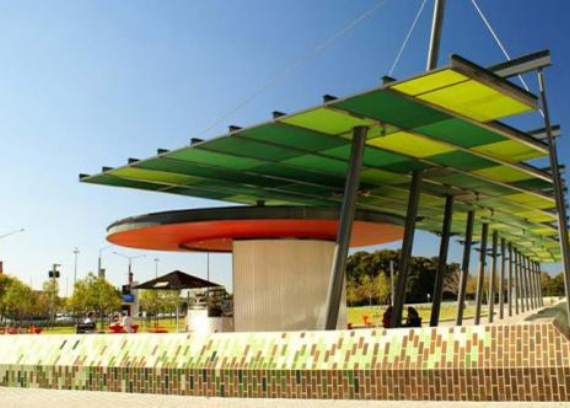 The project focused on the environment and sustainability by utilising recycled materials and recycled water for irrigation. 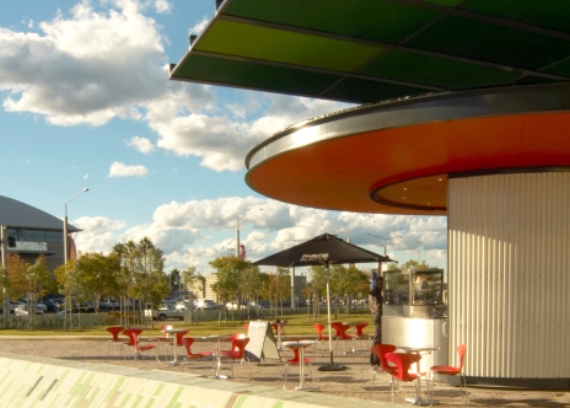 Kane Constructions is proud to have delivered this award winning 'Everyday Stadium' for the local community.